The German Institute for Japanese Studies (DIJ) invites applications for its visiting scholar programme. This programme is designed to promote intellectual exchange between scholars from around the globe and DIJ staff. Applications by scholars who maintain an active interest in Japan are welcome, regardless of their departmental affiliation. Preference will be given to applicants who are willing to collaborate with one of our current research projects. The DIJ will provide active support to the scholar in residence both with regards to logistics and scientific contacts. The overriding criterion for selection is the applicant’s academic standing. Visiting researchers will spend two to three weeks at the DIJ, present their own research to the Institute and give the staff the opportunity to seek advice on matters of common interest. 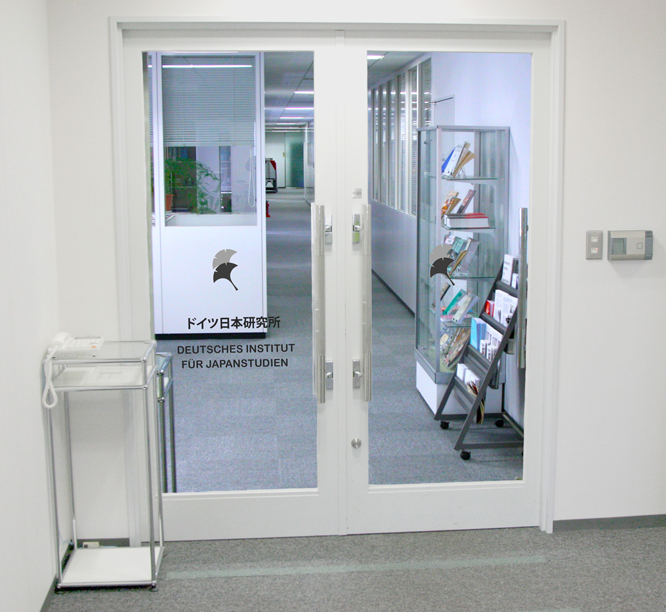 The DIJ will cover economy class travel costs to and from Japan, provide accommodation and a fully equipped work place (internet access, printer and access to inter-library loan). Prior to filing a formal application, those who are interested should contact the director or one of the research fellows. Applications can be submitted anytime. Please send applications (electronically only) in PDF or Word format via e-mail to dijtokyo@dijtokyo.org. Applications should include a cover letter, curriculum vitae and intended format/result of collaboration. Applicants will be notified about the outcome of their application within approximately one month.